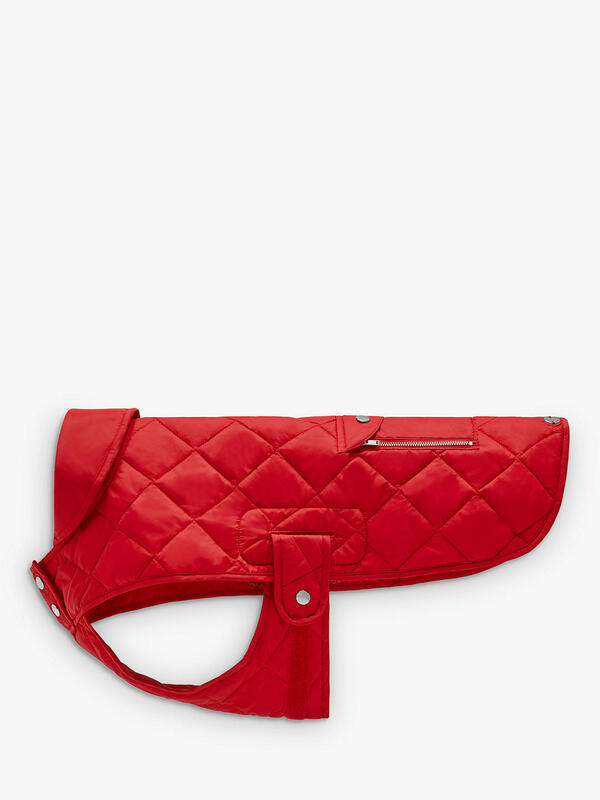 Part of Mulberry's collaboration with British dog outfitters Mungo & Maud entitled The Misfits this chic red dog coat and matching accessories are just perfect for any distinguished dog about town. 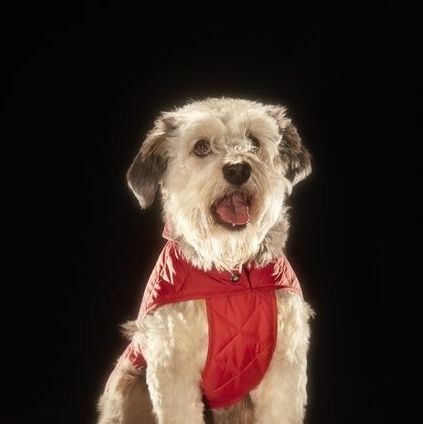 This simple quilted coat is sure to keep your four legged best friend cozy and dry while you two run errands while keeping it casual chic. Part of Mulberry's collaboration with British dog outfitters Mungo & Maud entitled The Misfits, the brand introduces this cute quilted Urbanite dog coat. 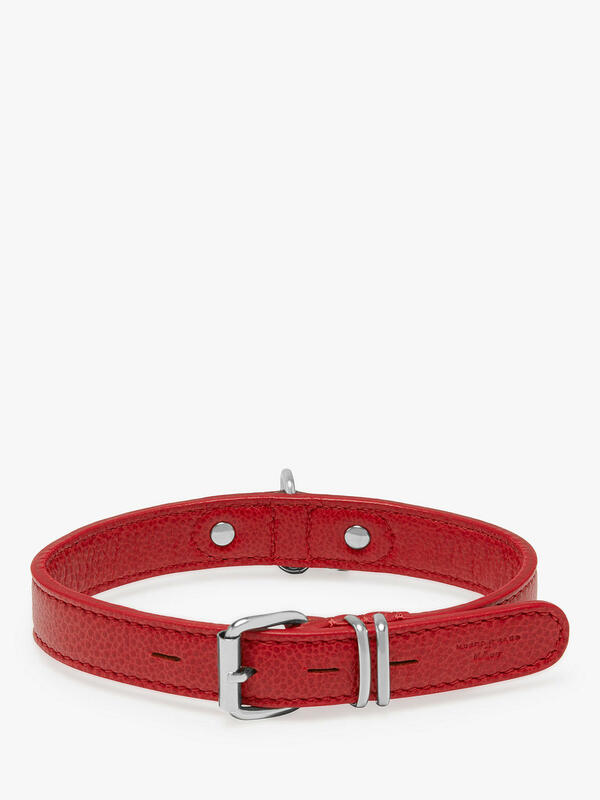 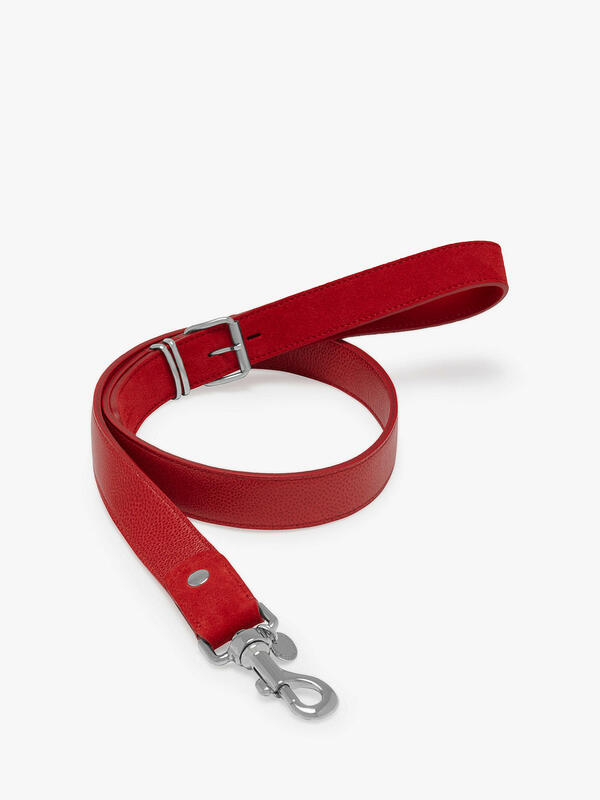 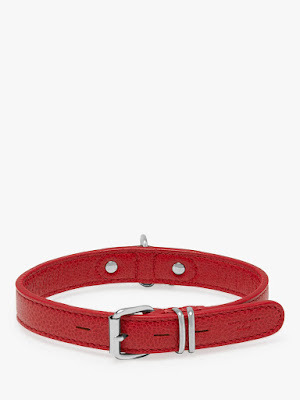 Part of Mulberry's collaboration with British dog outfitters Mungo & Maud entitled The Misfits, the brand presents the Urbanite collar. It has an adjustable and reliable buckle and is made from premium leather.